I want to make your life less confusing–the opposite of what that cute guy texting you seems to be doing–so let me walk you through eyeshadow terms you have probably heard or might hear in the future. Matte: Flat with no shine or sparkle. Matte shadows do not reflect light. They typically give the highest color payoff, but a cheap matte shadow can be patchy. Frost: Frost shadows have light reflecting particles that give off a shiny effect. 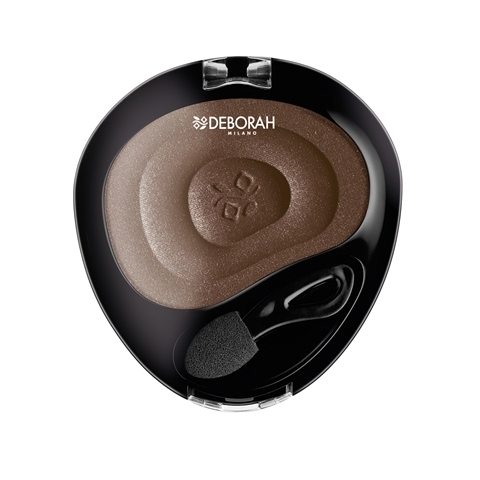 Great for highlighting the center or inner corners of the eyes, but can draw attention to wrinkles and creases. Satin: Matte with a little bit of sparkle shot through it. The tiny light reflecting particles in satin shadows give off a sheen, but the effect is very subtle. It’s like the kitten heel of eyeshadows. 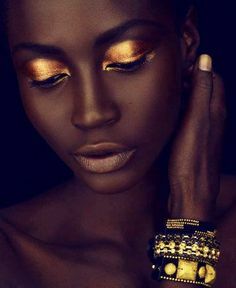 If you like some shine to your eyeshadow but don’t want to accentuate crepey skin, a satin shadow might work for you. Pearlized: Satin’s big sister. 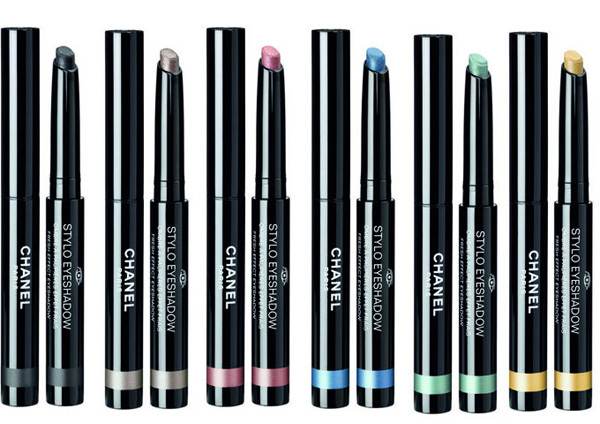 Pearlized shadows aren’t quite frosts, but they pack more of a punch than satins. Metallic: These shadows are meant to look like actual metals–gold, silver, bronze, etc. Their light reflecting particles are usually larger. 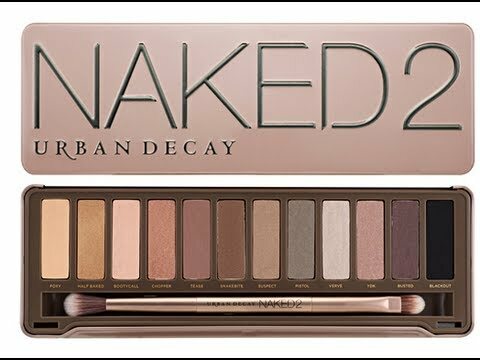 Because of this, they can’t be as tightly packed as matte shadows, which means they are more like to cause fallout. Shimmer: Contains light reflecting particles. Shimmer is a broad term that encompasses pearlized, frost and metallic finishes. Velvet: This finish is very soft and buttery. It can contain no shimmer, a little shimmer or full-on shimmer. 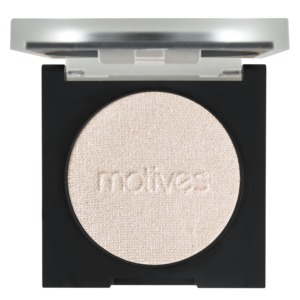 Cheaper velvet shadows may not adhere well to the skin. Powder: The most common type of eyeshadow. 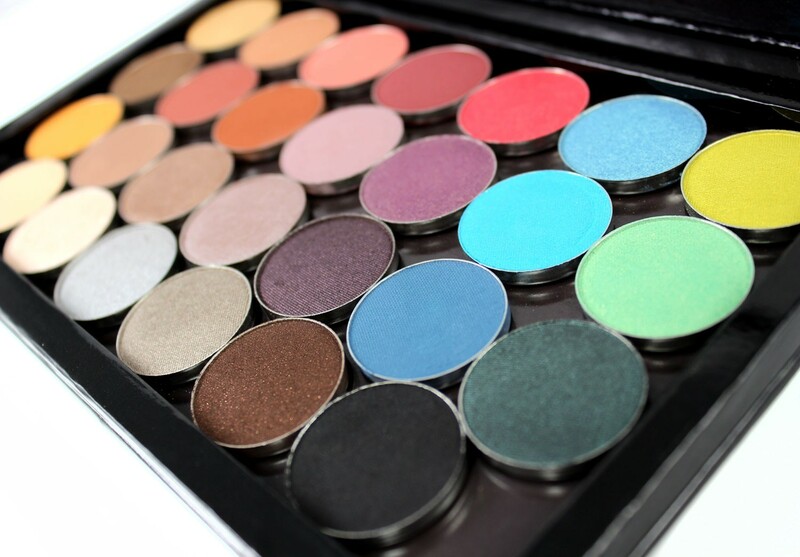 It can come as a single shadow, a duo, trio, quad or larger palette. Powder eyeshadows are usually applied with a brush. Stick: Creamier than a powder shadow and easy to apply. You draw it on, then blend with a brush or your finger. 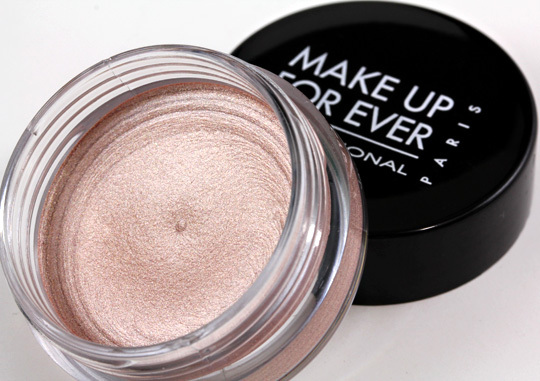 Some stick shadows are very sheer, “slippery” and wear off easily, others are more opaque and long-lasting. 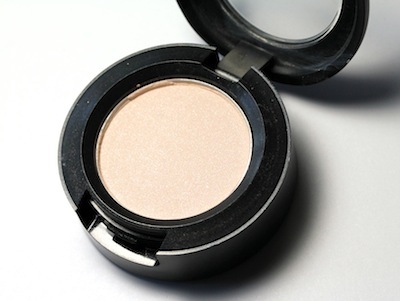 Cream: Cream shadows typically come in a little jar. The can come in any finish. Cream shadows, like stick shadows, can be slippery and can wear off easily. Some companies make long-lasting and/or waterproof cream shadows. You can apply them with a brush or fingers. 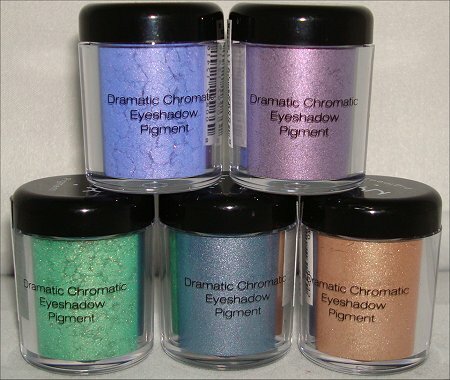 Pigment: Pigments are loose, highly concentrated powder eyeshadows. 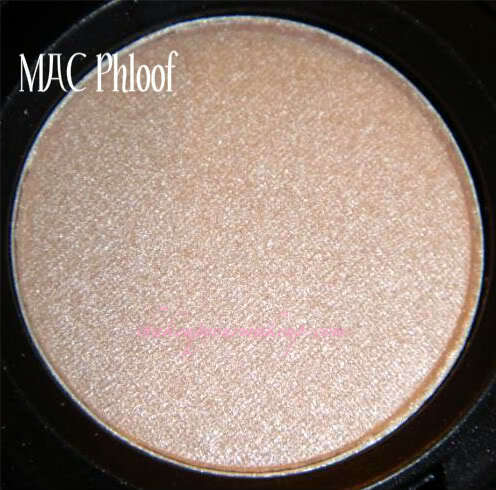 A good pigment will give you strong color payoff with minimal product. They adhere best to the skin when placed over a cream shadow or primer. I find them easiest to apply with a brush. I hope I have answered all of your burning questions about eyeshadows. If not, comment at me.